A series of recent U.S. steps against the Palestinian Authority (P.A.) has infuriated the Palestinian leadership, but the outrage directed at the U.S. administration has been amplified by growing criticism directed at P.A. 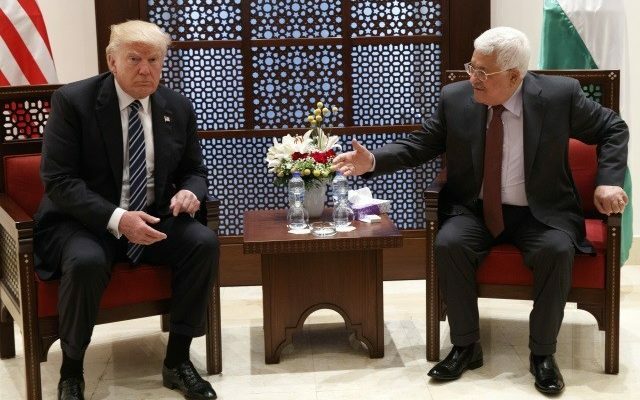 leader Mahmoud Abbas, who has made “every possible mistake” since U.S. President Donald Trump entered the White House, according to a senior Palestinian official who spoke to Israel Hayom. Following the American decision last week to close the PLO mission in Washington, as well as the latest decision to stop funding projects that bring Israelis and the Palestinians together, Abbas has decided to shelve his plan to criticize the actions of the Trump administration at the U.N. General Assembly in New York at the end of the month. 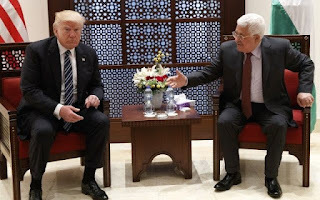 He added that many officials in the Palestinian leadership were deeply critical of the way Abbas is handling the ongoing crisis between the Palestinians and the White House.